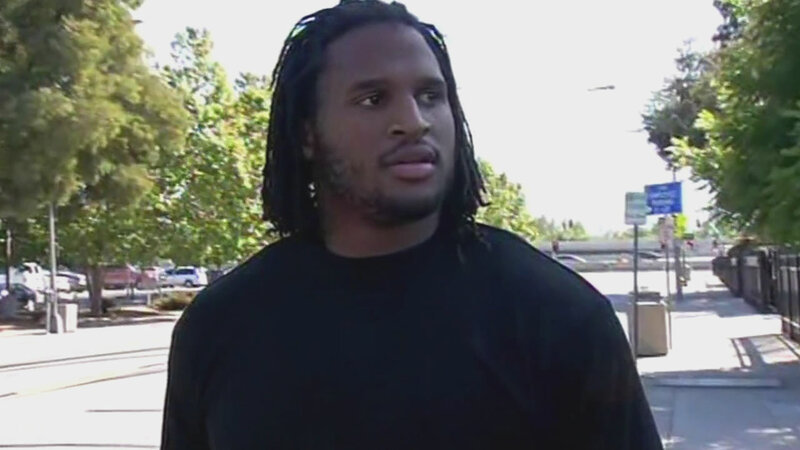 SANTA ANA, Calif. (WLS) -- Former Chicago Bear Ray McDonald walked out of jail overnight after his second arrest this week. Police in Santa Clara, Calif., say he violated a restraining order that was issued after his arrest Monday on domestic violence and child endangerment charges. The Bears released McDonald earlier this week.